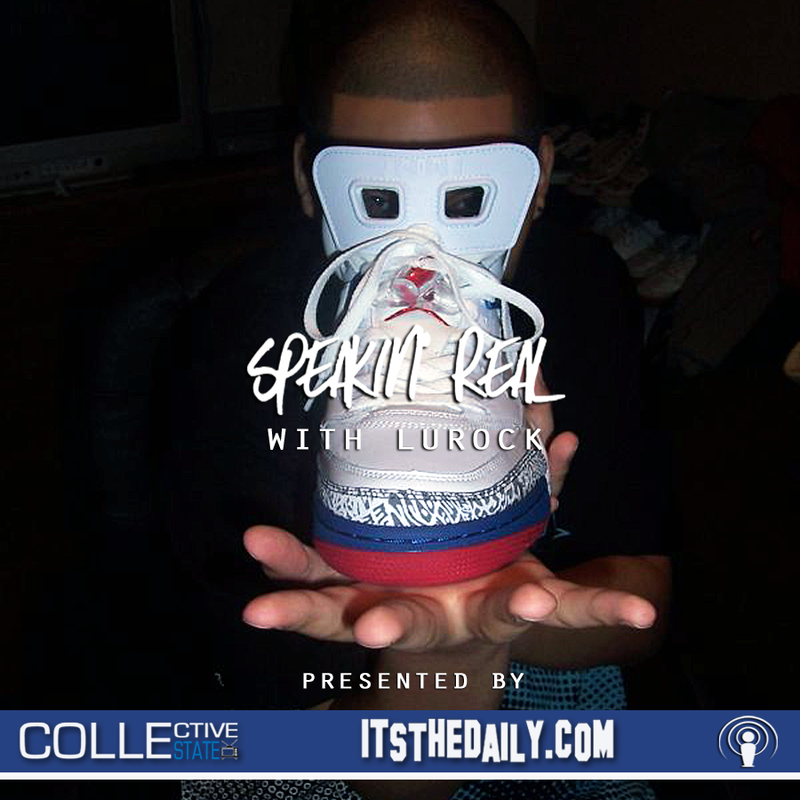 Jack Thriller catches up with Maino to see where he currently stands on his disagreement with Trinidad James. 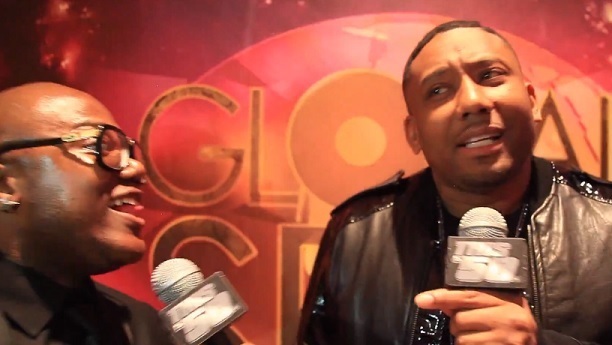 Looking more calm and relaxed about the situation, Maino works around Thriller’s questions and downplays the situation by explaining that he plans to not have to resort to using the “hand of god” anytime soon. In fact, Maino states that he’s really a nice guy and warns that perhaps it’s not him the Atlanta rapper should be worried about considering he upset an entire city. 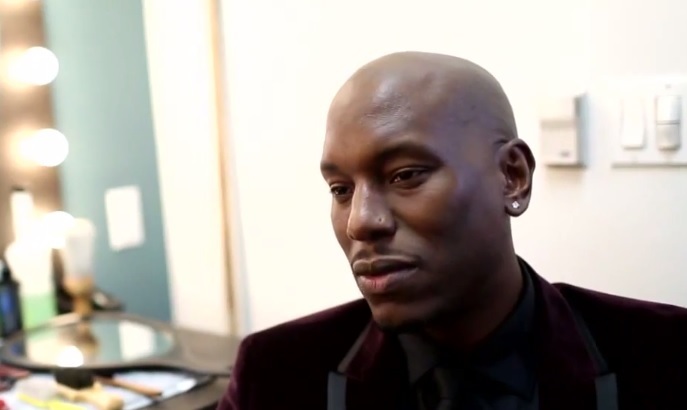 Revolt TV brings you an exclusive response straight from Tyrese on Childish Gambino’s recent comments made about the actor-singer on The Arsenio Hall Show. Fans will also recall that Donald Glover started all this when he posted a photo on Instagram with a list of his fears that also included a line directed at Tyrese. Check out as the R&B singer completely disregards Gambino’s comments and explains that he doesn’t even know who he is. 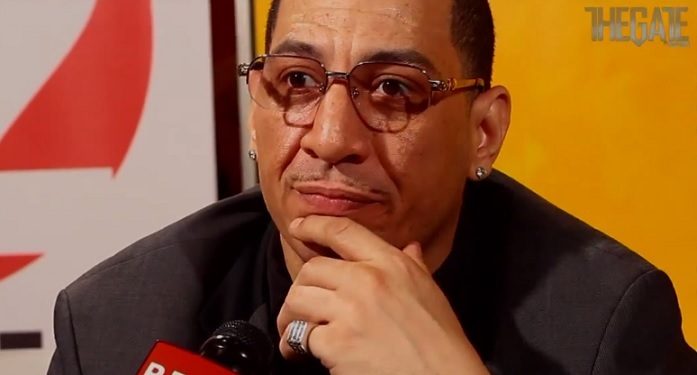 DJ Kid Capri will be featured on an upcoming episode of Revolt TV’s “The Gate.” In the sneak peek provided, Capri decides to address all the controversy surrounding Trinidad James’ recent comments in Brooklyn. Though Capri states he doesn’t have a personal problem with James, he doesn’t hesitate to share some advice with the camera and states dudes need to keep the city of New York’s name out of their mouth. 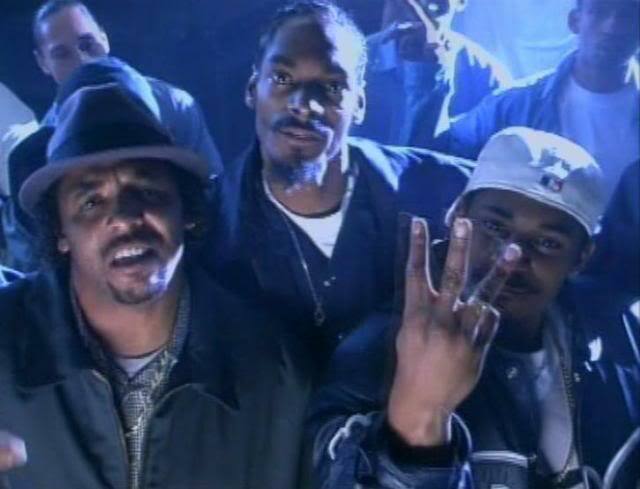 Capri went on to remind viewers that New York is responsible for giving birth to Hip hop and reassures fans he’s confident things will come around and the city will be back on top.